BPerfect, one of Northern Ireland’s fastest-growing cosmetic companies has expanded its selling ability by securing a retail listing on Beauty Bay, Europe’s largest independent online beauty retailer. 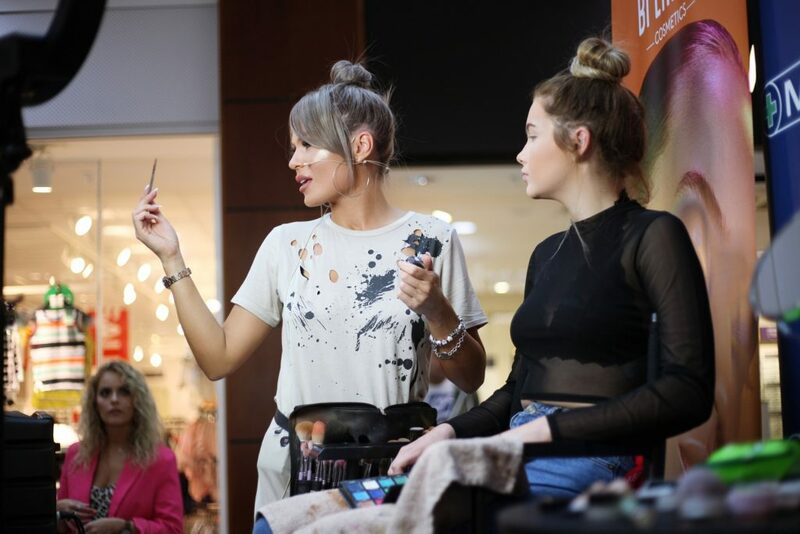 BPerfect’s best selling products, including its 10 Second Tan and the LMD Master Palette will now reach an increasingly global audience as Beauty Bay joins an existing pool of 1,200 stores to be the latest stockist of the brand. The Belfast born company has continued to achieve unprecedented growth. Recently reporting a 737 per cent increase in sales and turnover growing from £244K to £1.8m (year-end March 2018 compared to the same period the previous year). This superseded the £699K targeted turnover by over 50 per cent. The company’s product range encompasses false tan, concealer, mitts and eyeshadow palettes. 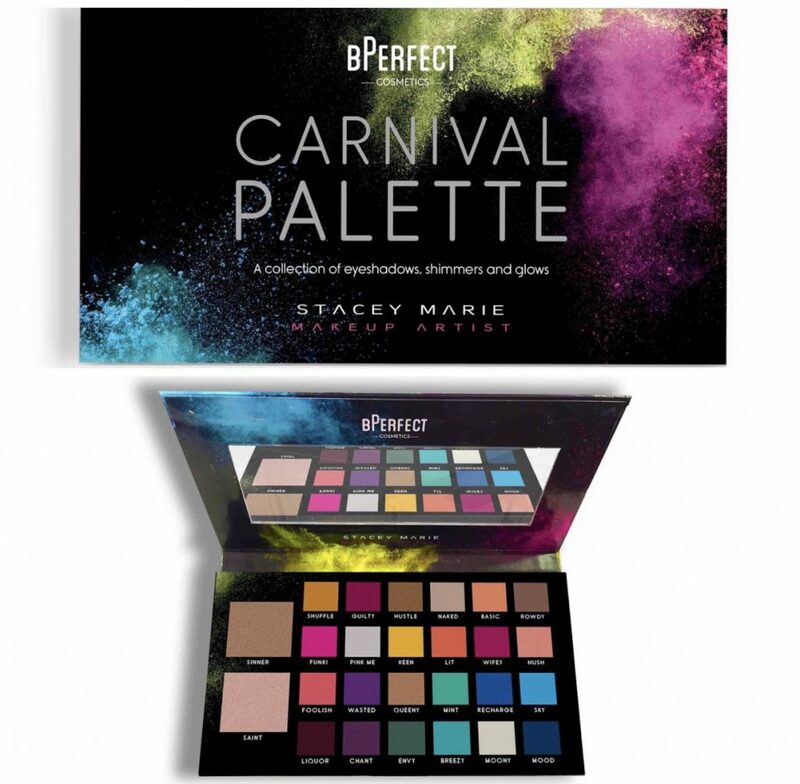 BPerfect’s Carnival Palette, its newest product, sold out on Beauty Bay in less than three days. The new eye shadow palette marks a unique collaboration with popular UK makeup artist, Stacey Marie. Speaking on the Beauty Bay contract, Brendan McDowell, Managing Director of BPerfect Cosmetics said: “It is great to see customers outside of the UK and Ireland getting behind the products, proving that a Northern Ireland business can make a huge impact on a global stage. The company has gone from strength-to-strength and I am excited that BPerfect will be available to customers across the globe via Beauty Bay. BPerfect has plans in place to launch a further six new products before the end of 2018.